Officers were sent out to the area after witnesses called 911 to report hearing multiple gunshots and screaming coming from the house. 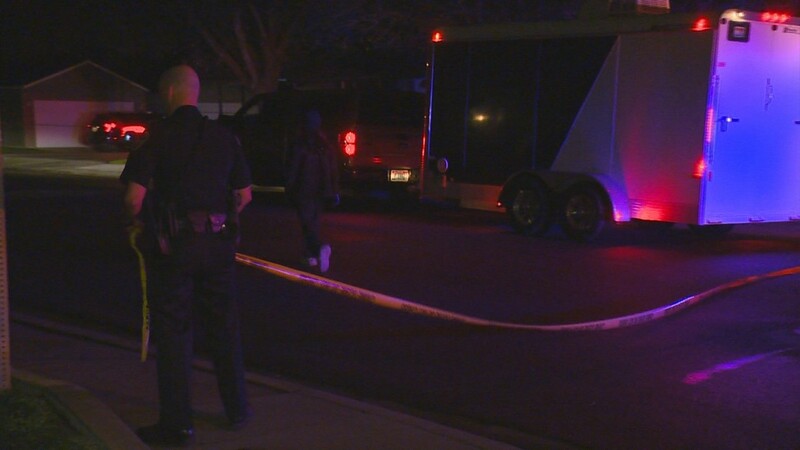 BOISE, Idaho — The Ada County Coroner’s Office has released the name of a young woman shot to death at a home in the Boise Bench neighborhood Sunday night. Briana Martinez, 19, was pronounced dead at the Saint Alphonsus Regional Medical Center early Monday morning. Her death has been ruled a homicide. 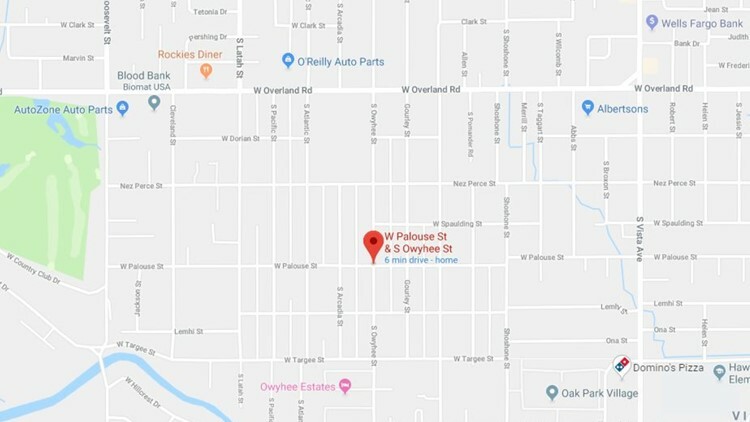 Three people were arrested in connection to the shooting Monday afternoon. 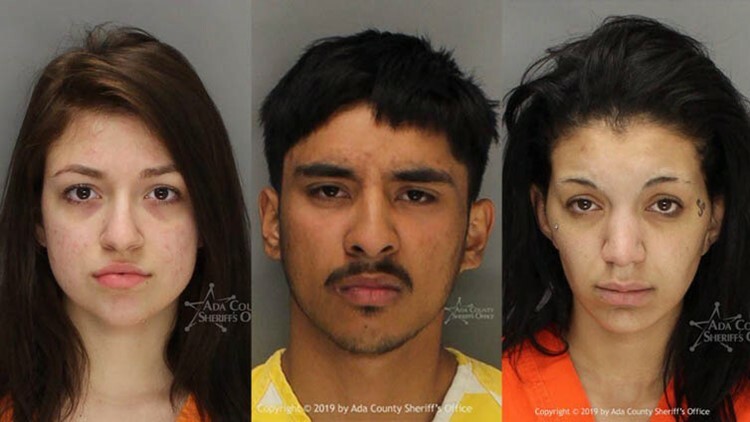 Boise police identified the suspects late Monday night as 20-year-old Anthony Alcala of Meridian, 18-year-old Jessica Lee Perez Timmons of Boise, and 22-year-old Taja Ra McMurtrey-Winn of Boise. Alcala is charged with 2nd-degree murder and two counts of aggravated battery with the use of a deadly weapon, while both women are charged with being an accessory to murder. 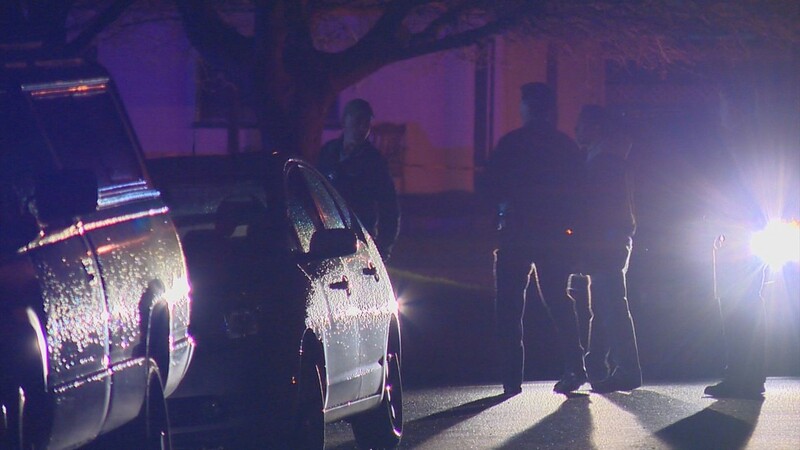 The shooting happened minutes before midnight at a home near Palouse and Owyhee Streets. 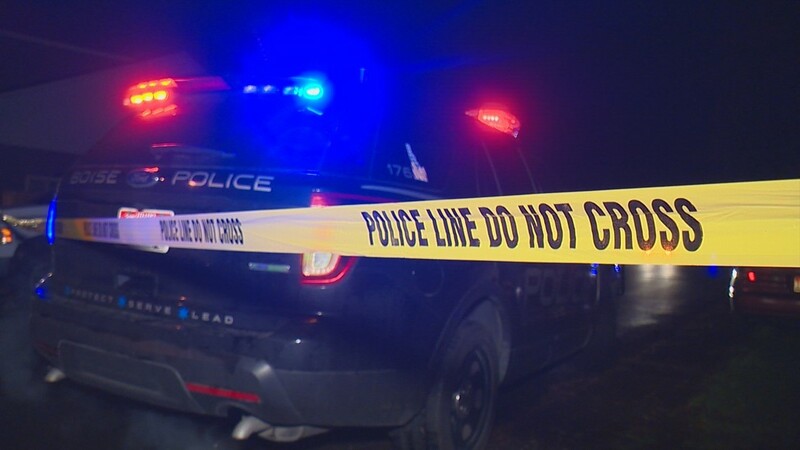 Ada County Dispatch told KTVB officers were sent out to the area after witnesses called 911 to report hearing multiple gunshots and screaming coming from the house. "I was up late and didn't go to bed until 11:30. So I was still awake when I heard three very separate and distinct gunshots," Brian Wilson said, who lives right next to where the shooting happened. "I stayed in the bedroom and watched out my window, and I really didn't see a heck of a lot because of the fence blocking my view," he described. "There were several people wandering around and a woman screaming and another guy I heard that sounded like he was definitely in pain so it was very chaotic." Boise Police Lt. Jake Nichols said police arrived to Martinez and two other adults outside the home with gunshot wounds. 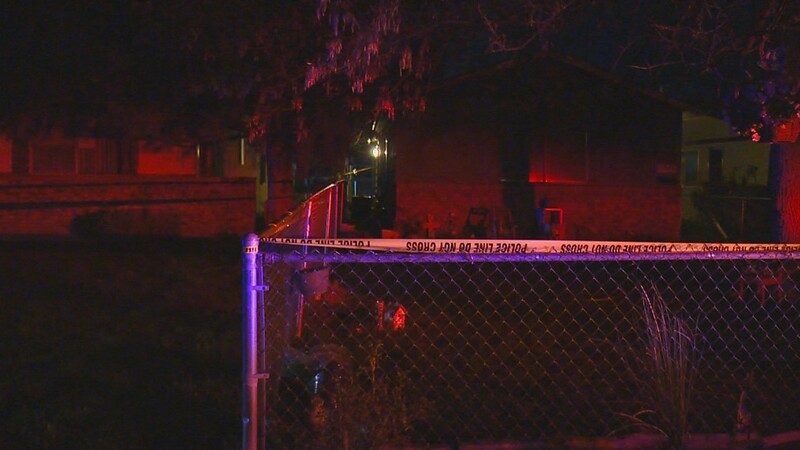 All three were rushed to the hospital, where Martinez died. The other victims, a man and a woman, are in stable condition, police said. Their names have not been released. 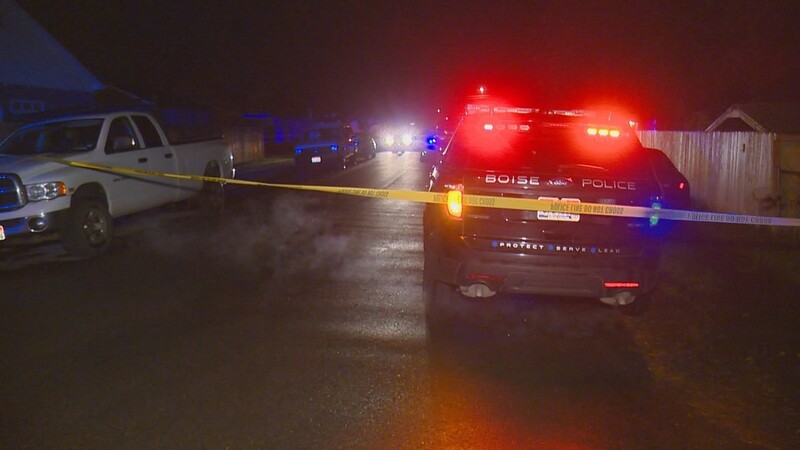 Three people were shot at a home on the Boise Bench April 15, 2019. The suspects had already left the area by the time officers arrived, Nichols said. 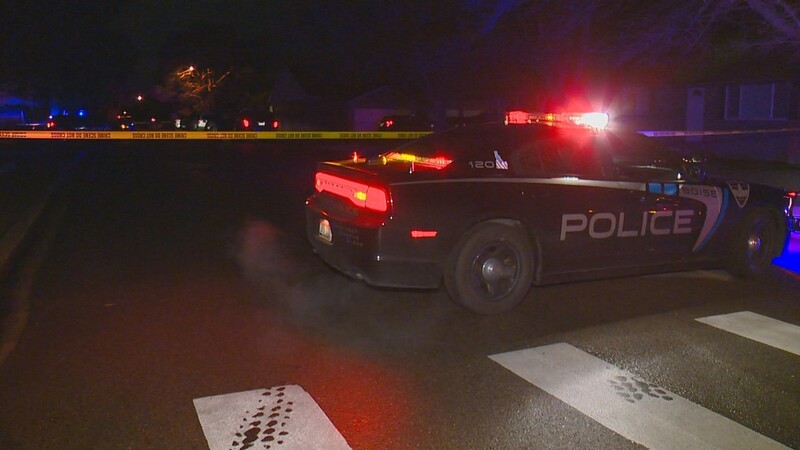 Monday afternoon, police received information that the suspects in the shooting were at a home on Lazana Avenue, just off Meridian Road near Settlers Park. Police shut down a section of Meridian Road while officers approached the home and made contact with those inside. Police told KTVB they got five people out of the house but believed there was another person hiding in the attic of the home. Officers on scene used tear gas and sent in a K9 to clear the scene. It turned out there was no one else in the home. Three people were eventually arrested, police said. 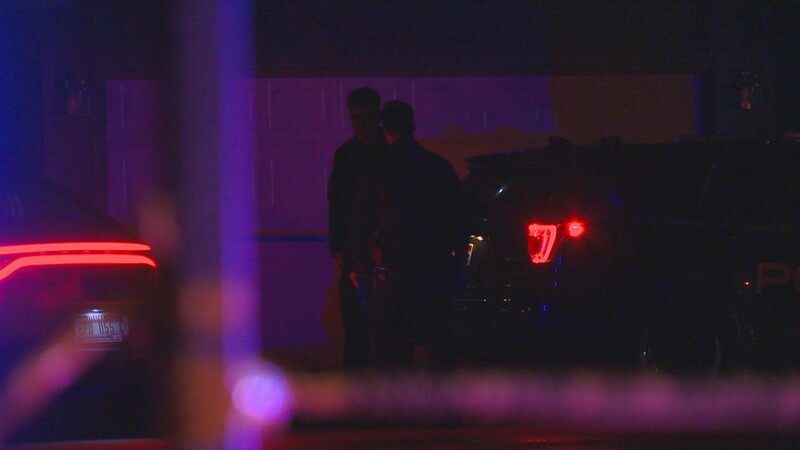 Meridian police told KTVB a vehicle that matched the description of the one from the shooting is what led officers to the house. 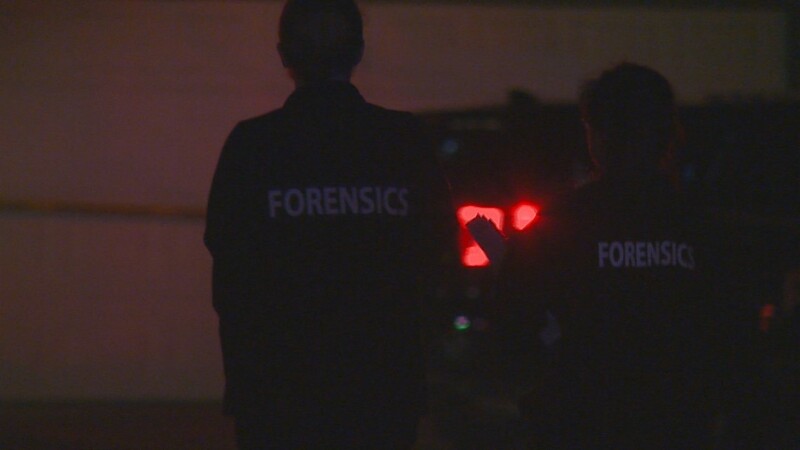 Investigators said in a news release Monday evening that an altercation between two people or groups of people occurred before Sunday's shooting. Nichols said detectives are working to figure out what prompted the shooting, and how the suspects and victims know each other. "We're currently investigating what else occurred here," he said. "We do know that some type of disturbance preceded the shooting, but we don't know what the content of that was." A small memorial of candles has sprung up outside the home. That memorial continued to grow throughout the day to include flowers as well as handwritten messages from friends. Donna Hughes, a neighbor, said the woman who was killed lived at the home with her family, adding that Martinez "brightened up the neighborhood." Hughes said Martinez was always smiling and polite, and was well-loved in the close-knit neighborhood. "She was a wonderful young lady, and I just want that to be known," Hughes said.